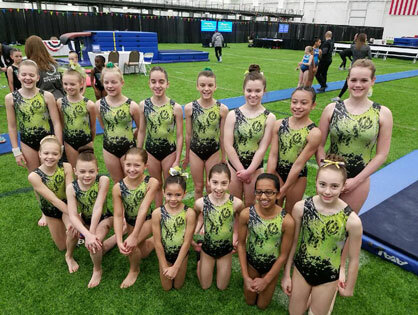 Stay up to date on all gynmastics news, information and updates. The on time deadline for all state meets has already passed. If you plan on entering athletes at this point, it needs to happen quickly. Trophies and medals are ordered. Schedules are being finalized. I have heard some individuals say they didn’t get any of the email about state meet registration. If this happened to you I am very sorry for any confusion. Also, please send me which email you would prefer to receive this type of information sent to. I will check it against our state email list and make sure that email is on the list. 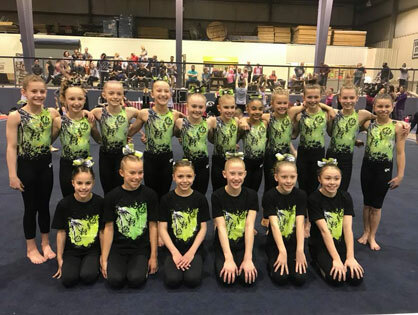 Gymnastics has existed for more than 2,000 years, but its development as a competitive sport began just little more than 100 years ago. 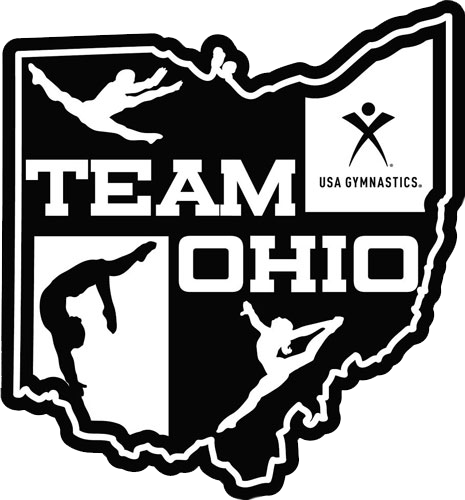 Find state of Ohio club, state, regional and national meet information. 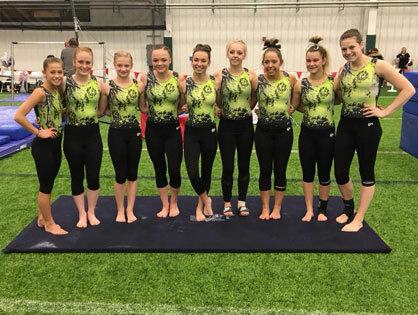 Locate Ohio gymnastic club information and contact details. Petitions, Accreditations, Inquiry & more are available for download and review. You probably know, Ohio law requires you to have liability insurance if you drive a motorized vehicle. However, do you know in 2013 the state of Ohio passed a law requiring coaches/officials of Ohio youth sports to have training on concussion management? This is not a one-time requirement. Every three years coaches/officials need to renew their training and have evidence of completion. This is the responsibility of each person to monitor and maintain, just like liability insurance. Please make sure you have taken a concussion training and have physical record of completion. *Note: USA Gymnastics Safety Certification DOES NOT fulfill this requirement. Please see link below for details on what you need to know and complete. In 2017, Ohio put into effect “Lindsay’s Law”. Lindsay’s Law applies to coaches, club owners, parents, and youth athletes in being knowledgeable and trained about sudden cardiac arrest. There are online trainings and forms required to comply with this state law. To learn about Lindsay’s Law, and how it applies to you, please see the link below for more information. Our 2019 Regional Congress will be in Grand Rapids, MI on September 13 – 15. We have not set an official weekend for 2020 and 2021 yet, but we do expect them to be held in Illinois. Review meet procedures, requirements and responsibilities. The following are strictly guidelines and the final decision will be made by the State Committee with the guidance of the competition chairperson. Procedures for properly submitting your meet sanctions. Unable to locate the information you are looking for? We have many options for helping you locate the correct contact information. Many times your own gym will be able to answer any questions you might have.